Canon Rebel SL1 w/ 18-55mm & 55-250mm Lenses for $539 ! 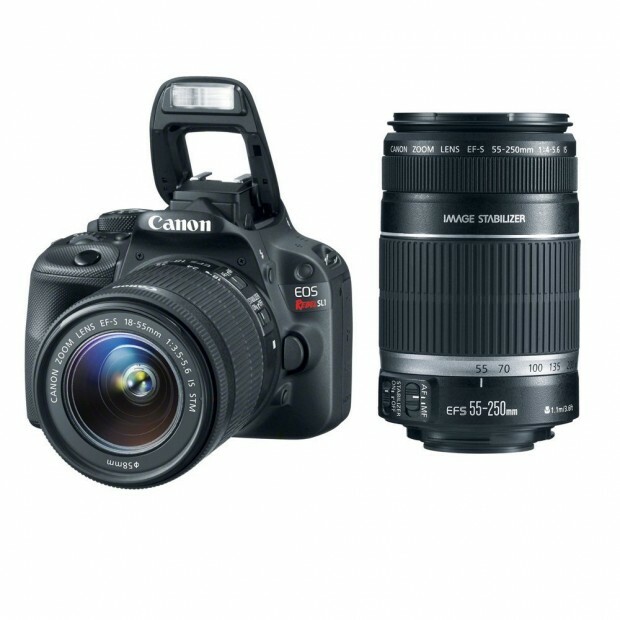 ">Canon Rebel SL1 w/ 18-55mm & 55-250mm Lenses for $539 ! New EF 24-105mm f/4L IS USM for $675 (Authorized Dealer), Refurbished for $639 ! 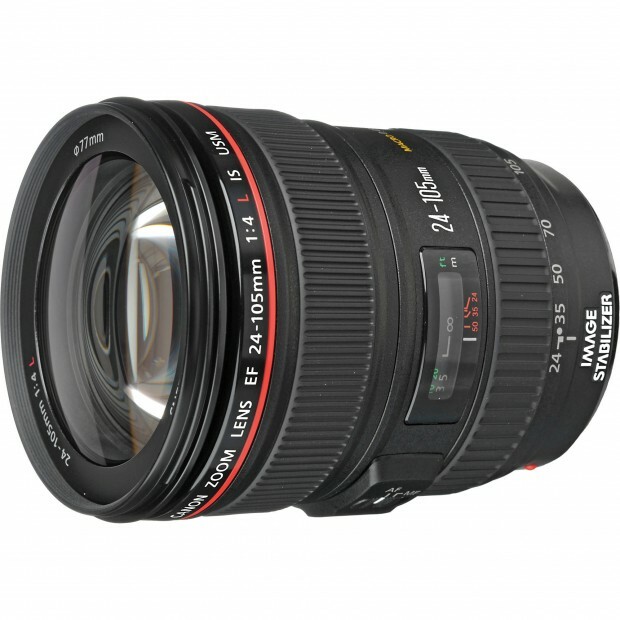 ">New EF 24-105mm f/4L IS USM for $675 (Authorized Dealer), Refurbished for $639 ! eBay.com has two great deals for the EF 24-105mm f/4L IS USM lens. 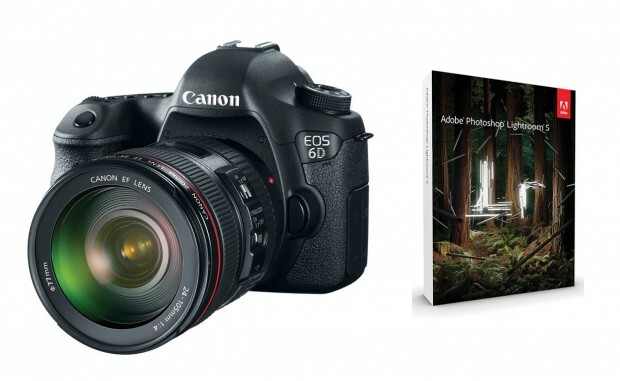 Hot Deal – Canon 6D + 24-105mm Lens + Lightroom 5 for $1,949 ! ">Hot Deal – Canon 6D + 24-105mm Lens + Lightroom 5 for $1,949 ! Canon USA authorized dealer BeachCamera via eBay.com has a great deal on Canon EOS 6D. Lowest Price: 5D Mark III for $2,675 at Focus Camera via eBay (Authorized Dealer) ! ">Lowest Price: 5D Mark III for $2,675 at Focus Camera via eBay (Authorized Dealer) ! Deal has Expired ! 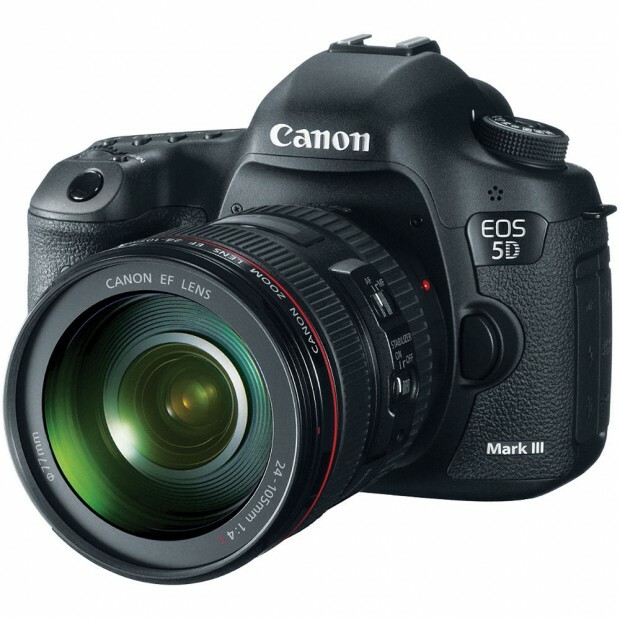 See a similar deal: 5D Mark III w/ 24-105mm for $3,449 ! As mentioned early today, the price of Canon EOS 5D Mark III has now already got dropped ! Canon USA authorized dealer Focus Camera has a hot deal on 5D Mark III. 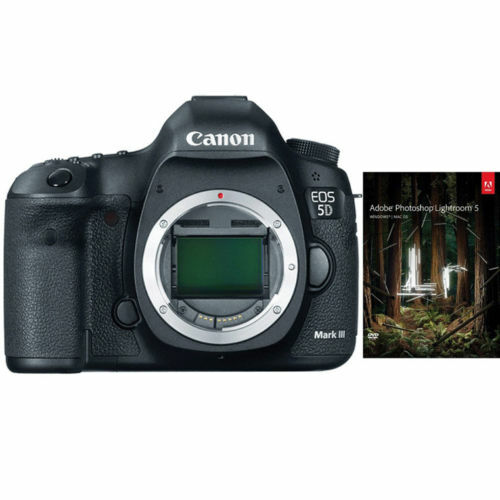 Canon 5D Mark III w/ EF 24-105mm Lens for $3,449 ! ">Canon 5D Mark III w/ EF 24-105mm Lens for $3,449 ! Update 2: Deal Expired ! Update: Amazon.com, Adorama.com also matched the price for $3,449.99 (Add to Cart See Price). B&H Photo Video has a price drop on Canon EOS 5D Mark III. 20% Off Canon Refurbished Bodies, Lenses, Flashes Now Live ! 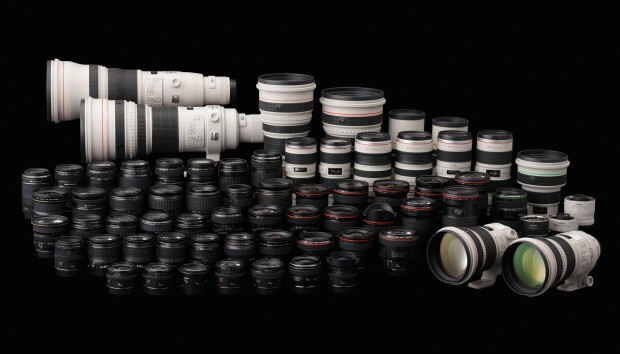 ">20% Off Canon Refurbished Bodies, Lenses, Flashes Now Live ! Canon USA Direct Store is starting a new sale tonight (midnight ET) : You can save 20% off on most refurbished Bodies, Lenses, Flashes except 5D Mark III, 6D, and 1D X. 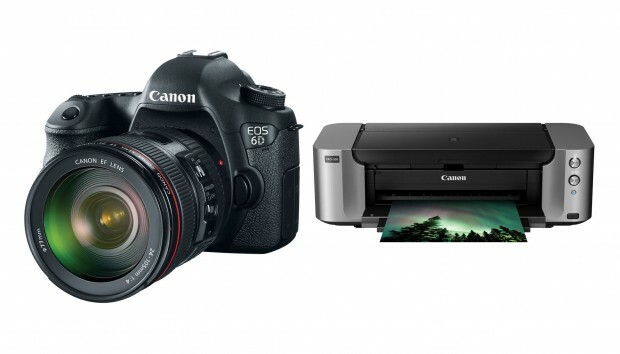 Hot Deal – Canon 6D w/ 24-105mm + Pixma Pro-100 Printer for $1,939 ! ">Hot Deal – Canon 6D w/ 24-105mm + Pixma Pro-100 Printer for $1,939 ! Adorama.com has a new hot deal on Canon EOS 6D bundle. Deal Expired ! 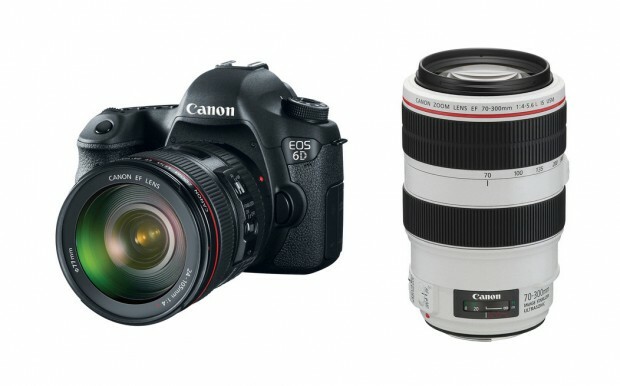 The Canon 6D kit deals for $1,999 has for a week now, and also for the EF 70-300mm f/4-5.6L IS USM lens. Rokinon 14mm f/2.8 Wide-Angle Lens for $269 ! ">Rokinon 14mm f/2.8 Wide-Angle Lens for $269 ! 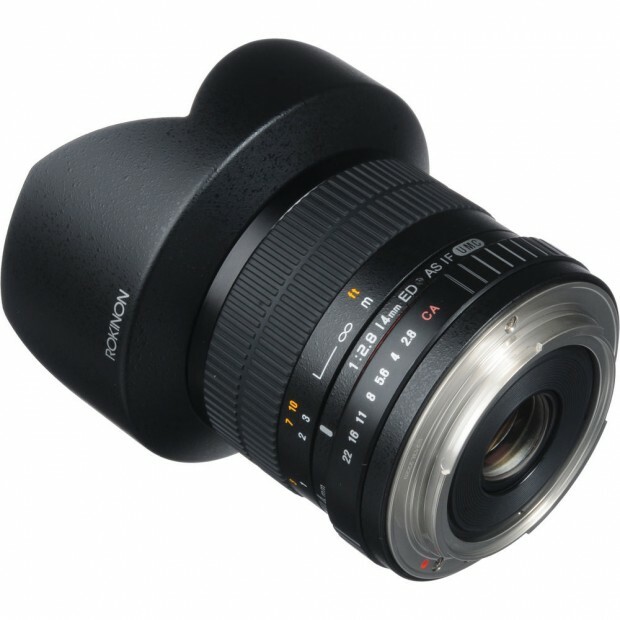 Rokinon Authorized dealer BestPriceOptics via eBay.com has a deal on Rokinon 14mm F/2.8 wide-angle Lens. Double Rebates Deal – EF 70-200mm f/4L USM for $563 ! 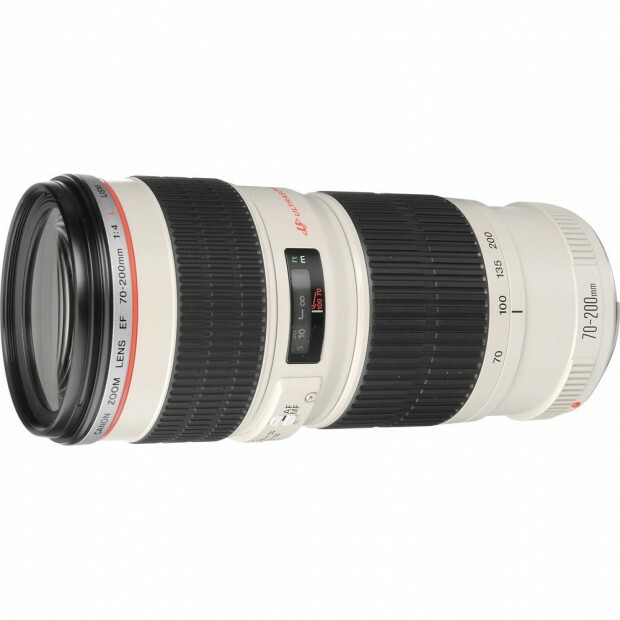 ">Double Rebates Deal – EF 70-200mm f/4L USM for $563 ! Best Buy has a deal on Canon EF 70-200mm f/4L USM lens.